Sarah Palin added 3 new photos. It’s unfortunate and potentially frightening knowing that everywhere you look today jihad is on the march – even on American soil. Warnings for potential terrorist attacks on our homeland are now stepped up, and with the arrest of dozens of Americans on terrorism related charges, the message is clear that no place seems safe from jihad. Our military personnel and law enforcement agencies have to be right every time, but the terrorists only have to get “lucky” once to do horrible damage to our country. The threat of radical Islam is real, and it must not be allowed to be ignored. With the recent capture of Ramadi, ISIS has scored a key victory that is more than symbolic as this death cult takes land that Americans spilled blood and treasure to secure. Make no mistake that this situation could have been avoided had the Obama administration heeded the warnings of military brass that urged them to keep a residual force in Iraq to maintain the peace that America and our allies fought so hard for. But it’s never too late to do the right thing. That means getting serious about defeating ISIS at the source while remaining ever vigilant at home. As always, our foreign policy must be rooted in the motto Peace Through Strength. For your part, friends, I encourage you to keep in perspective the issues-of-the-day that media chooses to report on. Demand our leaders and the press keep national priorities straight, and don’t allow fear to dictate our actions and change our way of life. To cower in fear is to let the enemy win. So stay vigilant, take personal responsibility for the safety of ourselves and our property, support our troops, and learn through history that we only remain free by being brave. 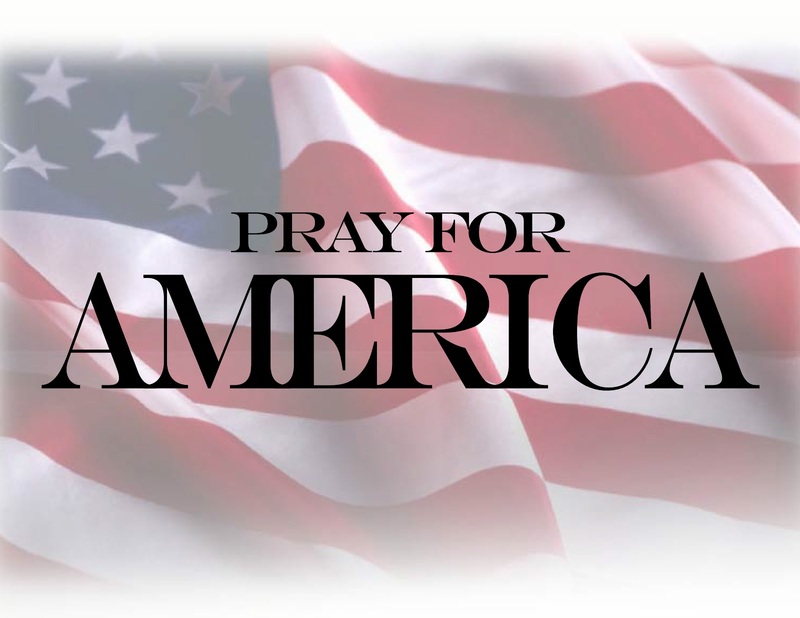 May God’s hand of protection remain on this country that has dedicated herself to Him.